We were not the biggest, but we were the first! The first gold in the Cariboo Gold Rush was discovered in the Horsefly River in 1859. Following that discovery, miners ventured further north to Likely, Quesnel Forks and Barkerville. The community of Horsefly has been an un-incorporated village since then. When the gold miners moved on many people stayed , farming the fertile land, trapping the extensive wilderness, logging the forest and mining on a smaller scale. 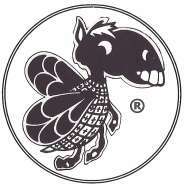 Present day Horsefly has a population of approximately l000 people who enjoy a quiet, rural lifestyle where everyone knows their neighbour an works together. There are many active volunteer organizations including the Horsefly Volunteer Fire Department, the Horsefly Community Club, the Horsefly Women’s Institute, Horsefly Board of Trade, Horsefly Cattlemen’s Association, Horsefly Fall Fair Association, Horsefly 4-H Club, Horsefly Historical Society (who run the local Museum), the Mountain View Cemetery Committee, the Parents Advisory Council, the Arts on the Fly Committee, the Quesnel River Watershed Alliance, the Horsefly River Round Table, the Horsefly Quilt Club, the Red Hat Society, the Horsefly Salmon Festival, the Horsefly Musical Theatre Group, the Christmas Hamper Program, the Horsefly Recreation Club, Rod & Gun Club, and the Horsefly Buzz (our local newspaper). Geographically Horsefly is situated in the foothills of the Cariboo Mountains and offers spectacular views as you drive into the village, approx 50 km (paved) from 150 Mile House on Highway 97. Elevation in the village is approx 750 meters. Average rainfall is 560 mm (22 inches). There are 4 distinct seasons to enjoy numerous recreational activities. Typically our gardening season is late May to early September. Williams Lake is the nearest city, approx 70 km and all services are available there. 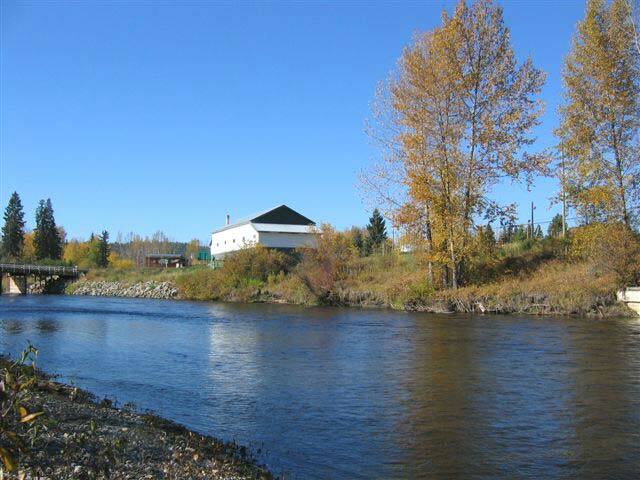 The picturesque Horsefly River is the central point of the village, the one lane bridge, a public riverside park and the friendly village centre encourage walking tours. The village offers many local businesses Café, Suzanne’s Salon, Clarkes General Store, Horsefly Realty, Race Trac Gas, the Anvil Pub, Horsefly Motel, Horsefly Nursery, and Leading Edge Wood Products. There is a public library, the Community Hall, a Church and many other small businesses, resorts, bed & breakfasts and home based businesses that can be found on the website for the village of Horsefly. Horsefly has also a great school. Horsefly Elementary Junior Secondary School offers quality educational experience to K-10 students, with experienced and caring teachers and staff, and dedicated parent and community volunteers. For more information about this amazing school, please click here. The Horsefly area has many natural attractions: Quesnel Lake, Horsefly Lake, Horsefly River, and hundreds of small lakes, rivers & creeks. It is known world wide for hunting, fishing, mountain biking, back country skiing & hiking and other outdoor recreational activities. Welcome Wheel Chair Users and Low Mobility Visitors please check out our special Accessible-Horsefly-Brochure (opens as PDF file in new window). The natural beauty of the area draws many artists and skilled craftsmen so it is possible to obtain a good variety of services and interesting products. 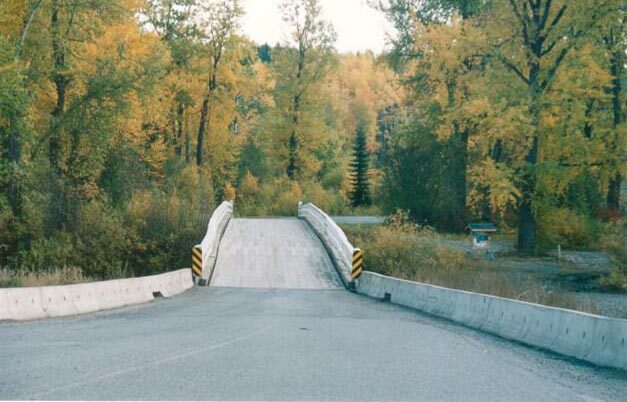 The economy in Horsefly is comprised of a good mix of forestry, ranching, mining and tourism. Several large logging contractors work for Tolko or West Fraser and there are many small scale harvesters working in the forest. Cattle ranching has been a stable part of the economy since the gold rush days.